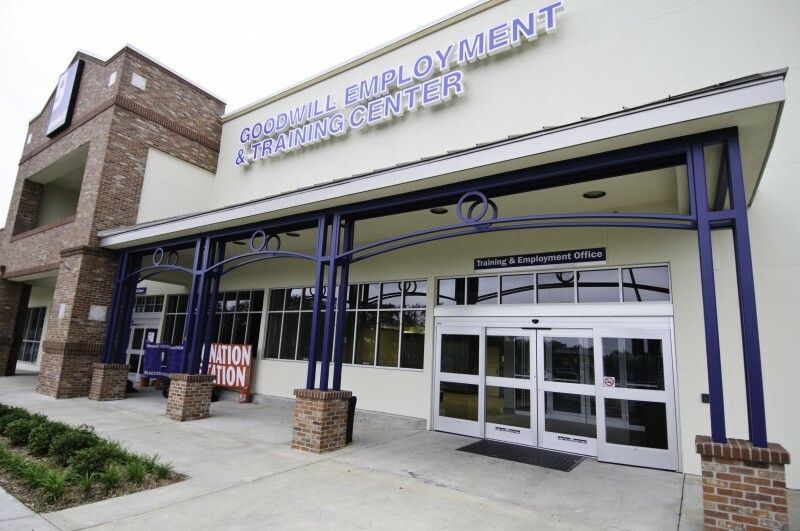 Goodwill Industries has historically served people struggling with disabilities, economic disadvantages, and other barriers to employment, helping its clients achieve independence and self-sufficiency through employment support services. 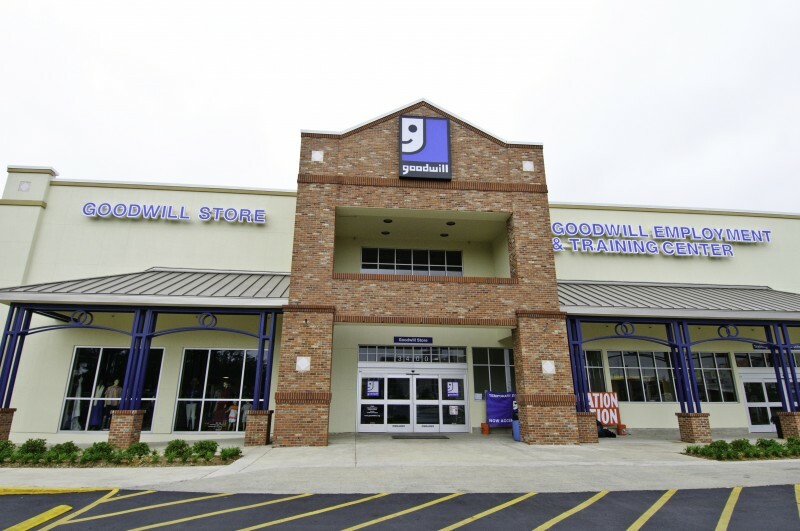 In the wake of Hurricane Katrina, Goodwill’s Southeast Louisiana affiliate was besieged with a surge of applicants, though its regional headquarters had sustained catastrophic damage and had to be shuttered. 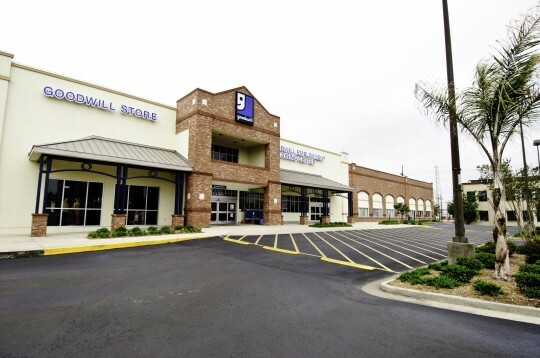 Goodwill decided to site its replacement headquarters facility on the Tulane Avenue corridor of New Orleans, a neighborhood suffering from longstanding disinvestment. A crushing poverty rate of over 45% combined with pervasive unemployment – more than 16% as of the 2000 census – to create a decidedly troubled environment. Nonetheless, the avenue still functioned as a major artery in New Orleans and boasted frequent city and regional bus service, a major benefit to Goodwill’s clients. However, the new headquarters facility, encompassing office space, classrooms and a retail store, was facing a $4 million shortfall. Crescent Growth Capital structured a $15 million New Markets Tax Credit qualified equity investment combining Goodwill’s resources with the NMTC allocations of two unaffiliated community development entities, an equity investment from a bank, and a leveraged loan from the same bank to generate a tax credit subsidy that realized Goodwill’s vision.